It revives skin after sun exposure by giving it a boost of hydation. 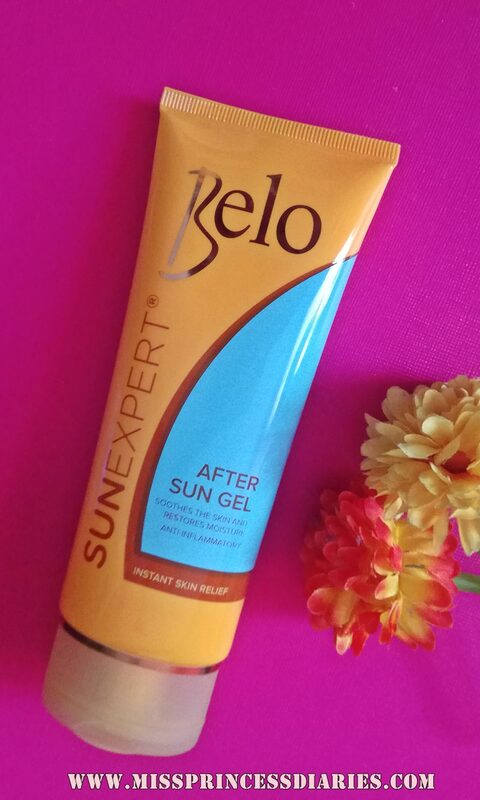 Moreover, it soothes sun-kissed skin from sunburn. It is infused with skin vitamins and almond oil that nourishes the skin. It can be use on face and body. The cooling effect is really relieving and refreshing. It brings back the moisture in a dry, rough skin. Since it is in a gel, it can easily be applied and absorbed by the skin. The scent is like a mint, but not really mint. Haha! I don't know, but I don't love it nor hate it. So-so. 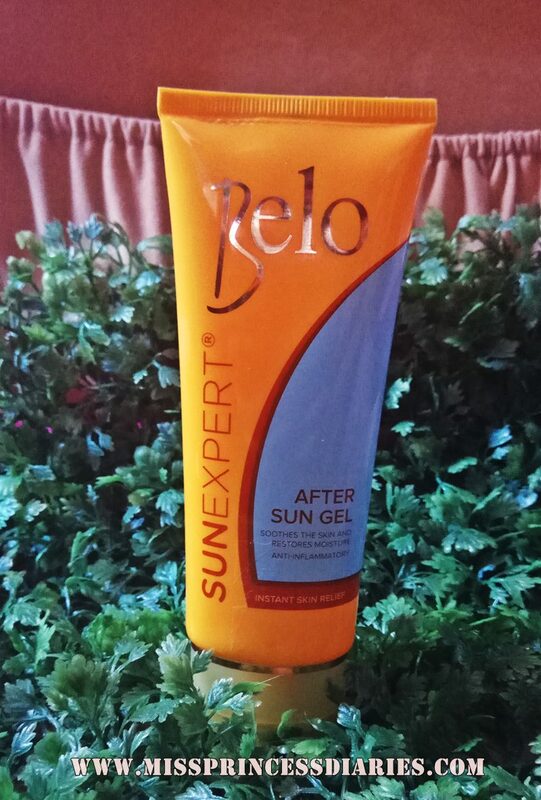 It is really good to use for sunburned skin and will relieve instantly stinging sensation in the skin due to sunburn. I also use this if I just want to cool up a little from so much heat. It helps. Overall thoughts: No doubt, it should be part of the squad. It completes the sun warriors by providing post-exposure remedy. It is also worth for its price in a 100 ml tube. Definitely a good addition to our list.